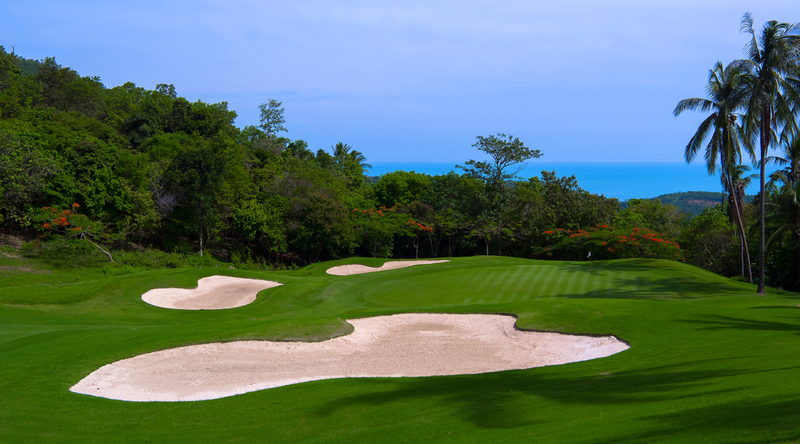 There are now 8 golf courses available to play and Phuket was first recognized as a golfing destination after grabbing the world's attention in 1994 when the Canyon Course of the Blue Canyon Country Club was chosen to host the Johnnie Walker Classic. 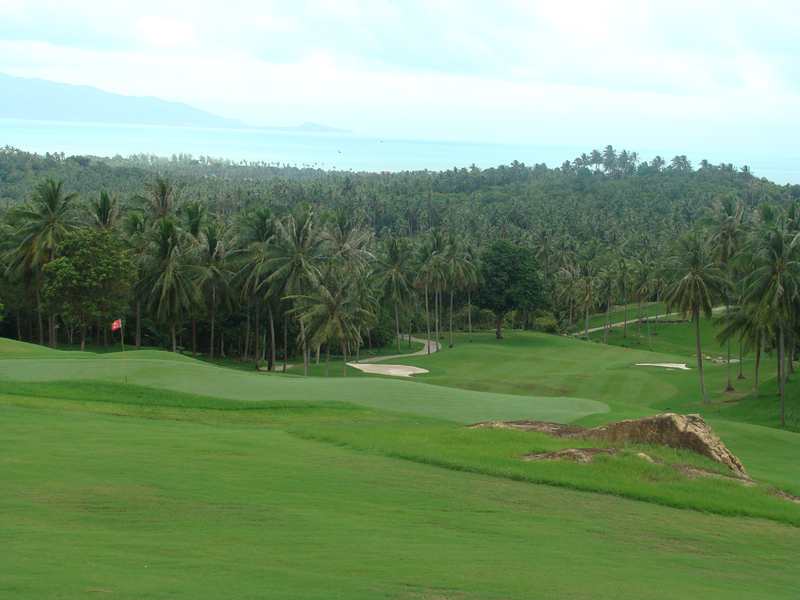 Other top courses on Phuket are the Jack Nicklaus designed Mission Hills Golf Resort, Laguna Phuket Golf Club, Phuket Country Club, Phunka Golf Course, Loch Palm Golf Club and the very popular Red Mountain Golf Club opened in 2007. 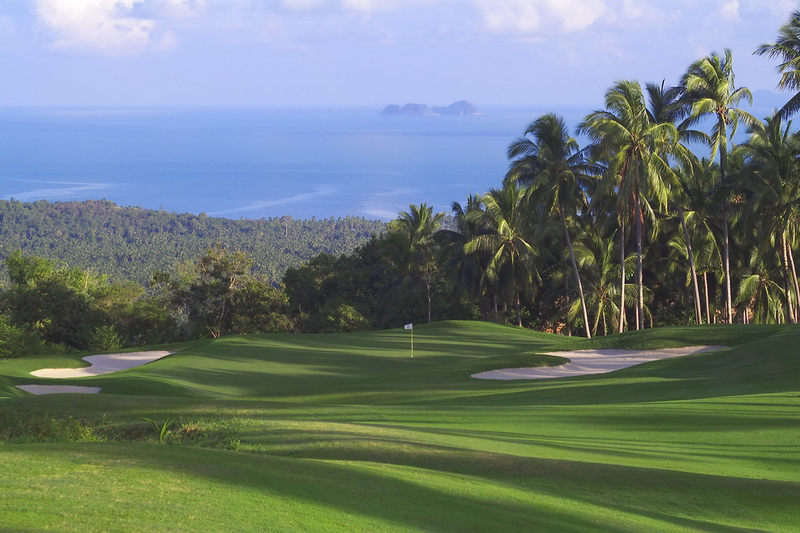 Phuket is home to Thailands best golf courses and are well maintained to the highest levels in both winter and summer months, some golf courses qualifying as PGA quality standard. 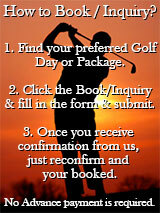 Let us help you organize your own golf tour, book your discounted green fees and accomodation packages available. 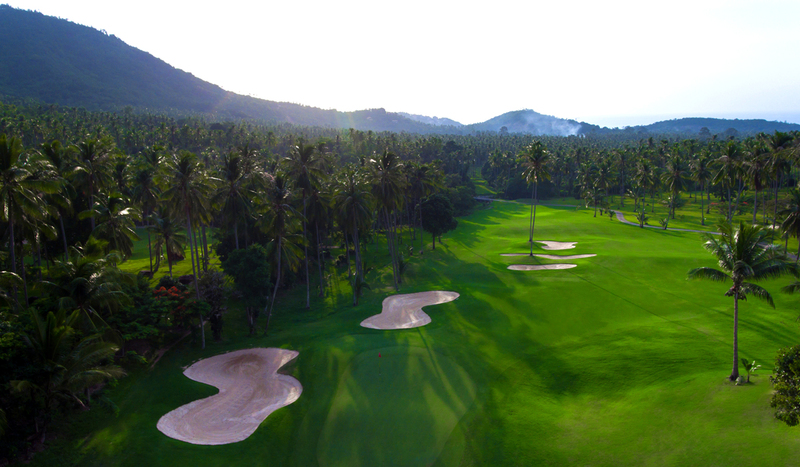 Adding to the pleasure of a Phuket golf vacation , caddies are another benefit available at all Phuket golf courses as they are well trained, knowledgeable about the golf course, and provide a much needed assistance on your golf round. Phuket is the largest island in Thailand located in the Andaman Sea, known internationally as one of the most exotic destinations in Southeast Asia. 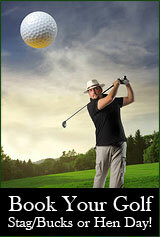 Phuket has something for everything. 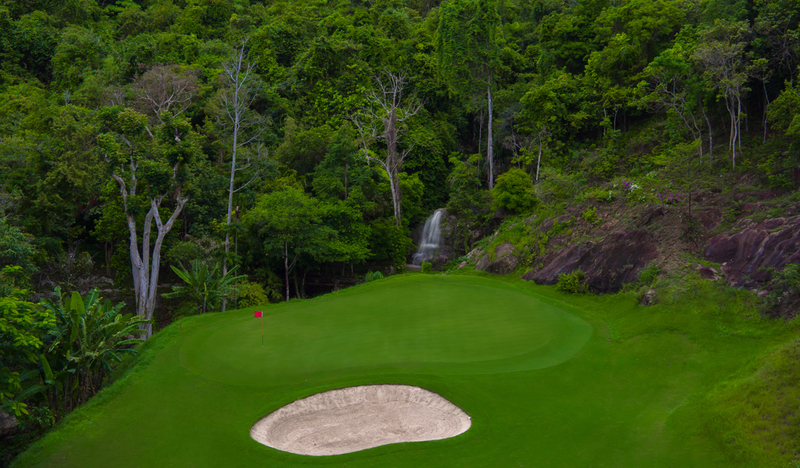 For non-golfers Phuket offers exciting adventures to nearby tropical forests, snorkeling in the Andaman Sea, island hopping excursions to such famous islands as Phi Phi and James Bond, sunset cruises in Phang Na bay, and fun filled nightlife at Patong Beach. 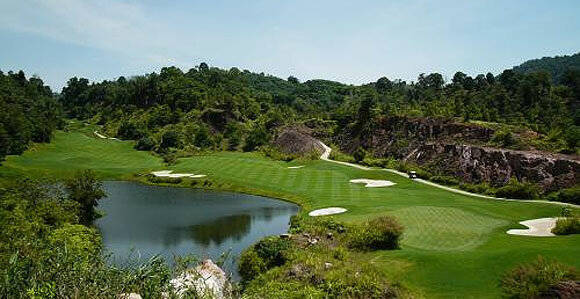 Whether it is luxurious and private, wild and unrestrained, or somewhere in the middle; you will find it in Phuket. 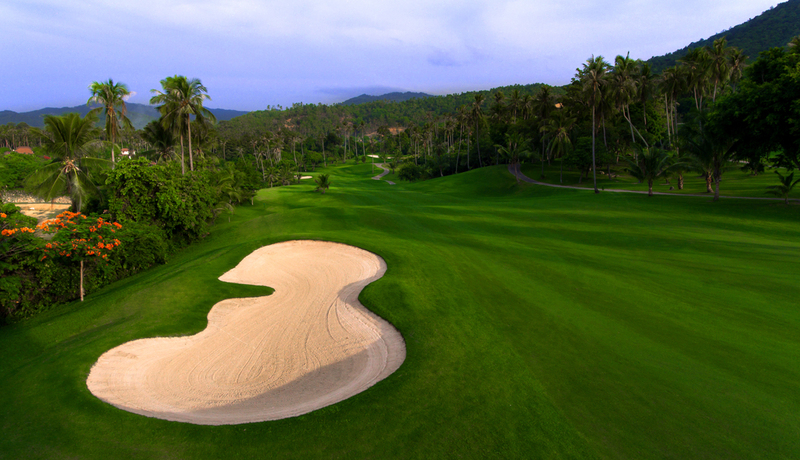 Phuket is only 1 hour from Bangkok with more than 20 daily flights and is in easy reach of some of Asia�s largest countries and cities.